View on Flickr: Blimp Hangar and Cloud Shadows. 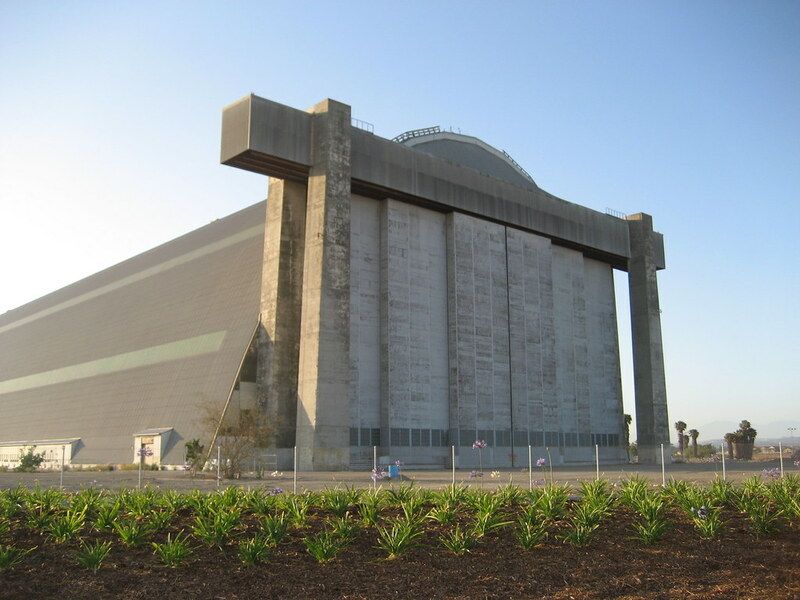 One of the two World War II-era blimp hangars on the former Marine Corps Air Station in Tustin, California. 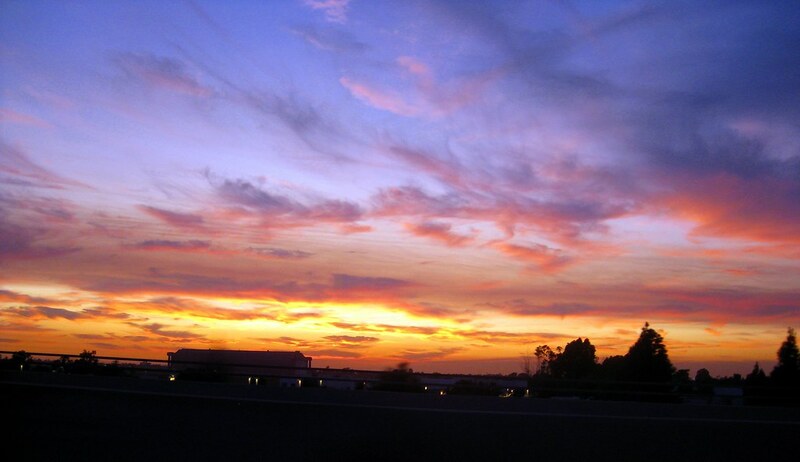 I posted another angle on this one a few years back. 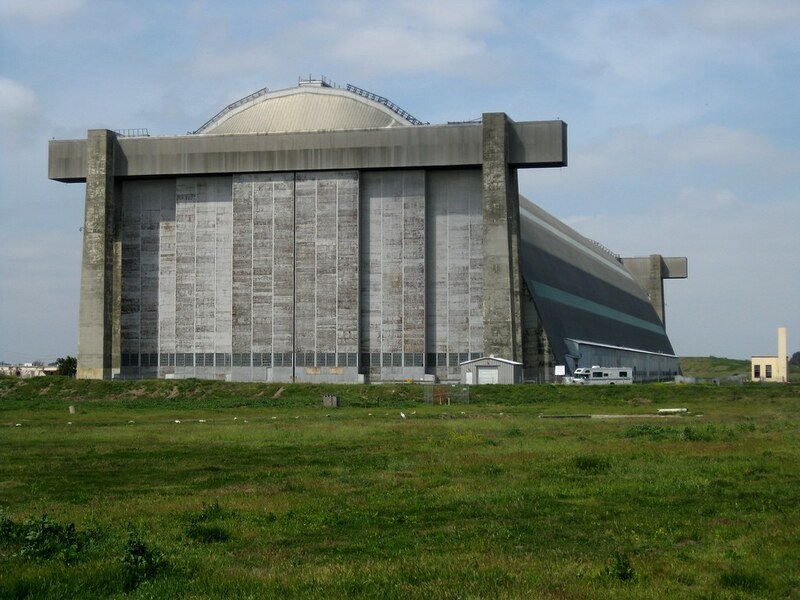 The base was decommissioned in the 1990s, and last I heard, the fate of these historic buildings is still up in the air. The trick is finding the means to preserve them. View on Flickr: Blimp Hangar Looming. 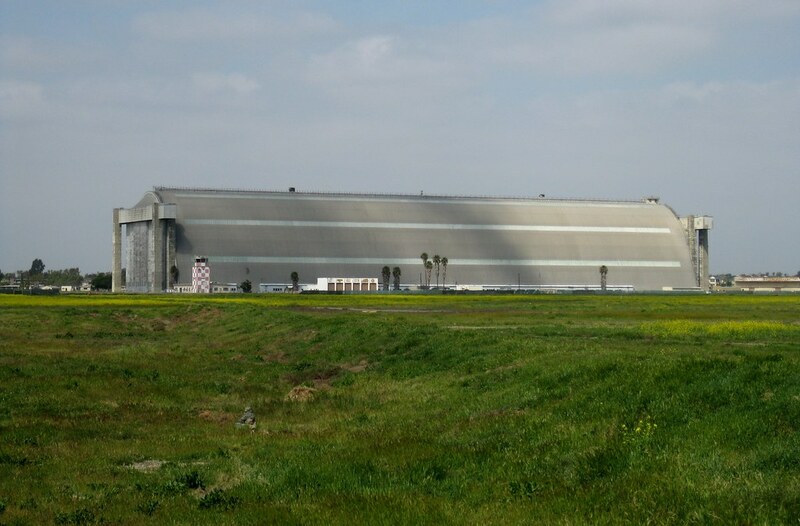 One of two historic blimp hangars located on the former Marine Corps Air Station in Tustin, California, in the center of Orange County and not far from Irvine. These were built for Navy(?) surveillance aircraft during World War II and remained in use until the base was closed in the 1990s. They’re gigantic structures, holding some sort of record IIRC, but from what I hear no one has come up with a plan to preserve them, and both are supposed to be demolished.